Gauchos is a famous brand in all of Holland, and you can find their restaurants popping up in almost all big cities in Holland. 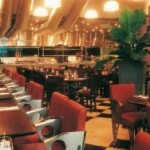 They serve Argentinian steaks at its best quality, at fairly low prices. 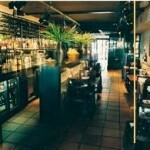 In Amsterdam you can find four Gauchos restaurants, and we warmly recommend a visit to at least one of them. The two restaurants nearest the Dam Square are the first two.